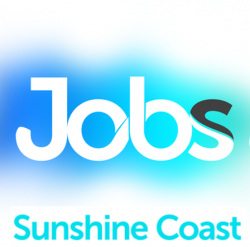 We are seeking a passionate and energetic chef/cook to join our team on the Sunshine Coast in Queensland. - Ability to communicate in English and understands Cantonese will be an advantage. Job Categories: Hospitality. Job Types: Full-Time. Occupation: Technicians and Trade Workers. Job expires in 11 days.